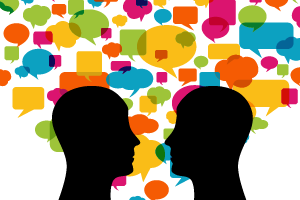 NALHD and our members are sought-after partners in convening communities, determining policy, implementing evidence-based models of public health practice, identifying priority initiatives, and facilitating relationships. 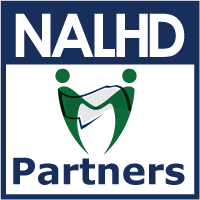 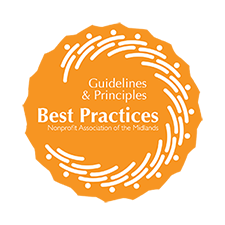 NALHD works with many government agencies, academic institutions, community-based organizations, advocacy groups, and representatives from business, education, healthcare, housing, and other entities. 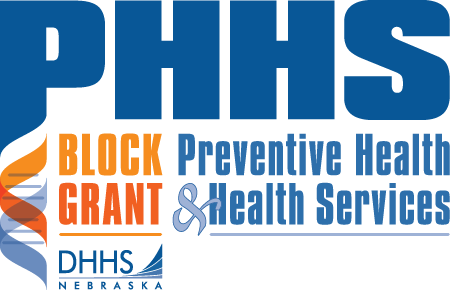 Our partners invest, with NALHD, in strengthening Nebraska's local health departments and the public health system. 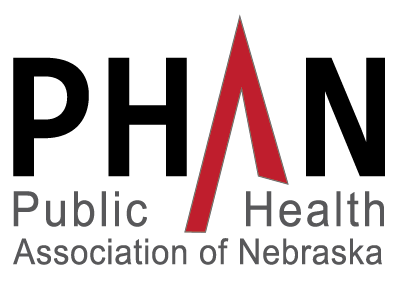 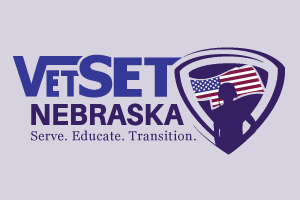 NALHD is a partner in the launch of the 2017-2021 Nebraska State Health Improvement Plan (SHIP). 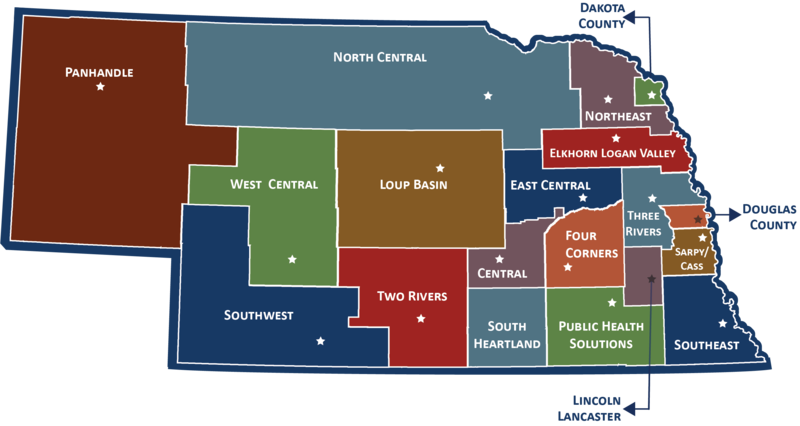 Lincoln Community Foundation works with donors large and small.